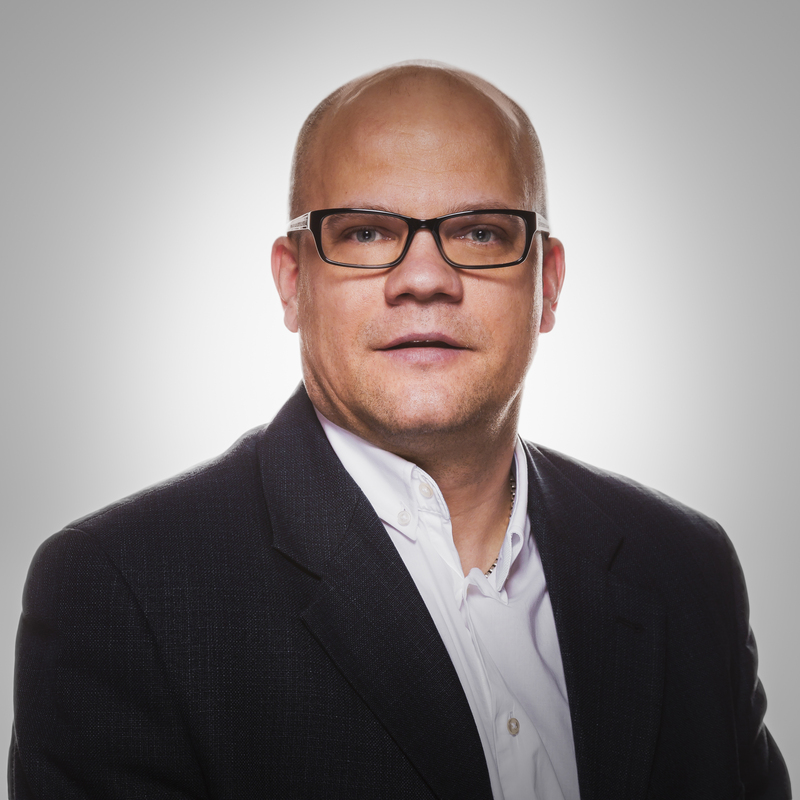 Kalmar, part of Cargotec, has appointed Tero Kokko Senior Vice President, Automation and Projects as of 1 July 2016. He will report to Antti Kaunonen, current Senior Vice President, Automation and Projects who will start as President of Kalmar as of 1 July 2016. Tero Kokko (Doctor of Technology) has worked for Kalmar since 2011, most recently as Vice President, Intelligent Horizontal Transportation Solutions business line. Before joining Kalmar, Tero worked for Metso Automation in various positions and for Tampere University of Technology where he did his PhD on automation and control engineering. "Tero has deep insight on automation, our industry and our company, and is able to combine deep technical expertise with good business understanding and customer focus. I am pleased to hand over my responsibilities to him as I start as the head of Kalmar," says Antti Kaunonen.